Exploring the exciting possibilities of owning your own business? Clintar Head Office provides our franchisees with all the business and operations knowledge they need to succeed in this industry. The landscape management industry is currently a $10 billion industry in Canada. 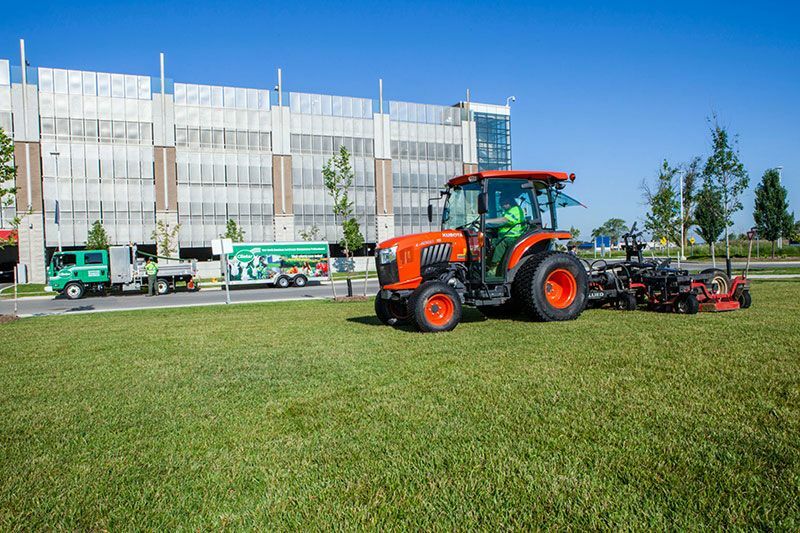 With the commercial construction market stabilizing growth and increased retail investments in the next five years, we also expect to see higher and consistent demands for landscaping services across Canada as well. Entering the landscape management business is relatively seamless with low start-up costs compared to other franchises and no formal training required in landscaping. 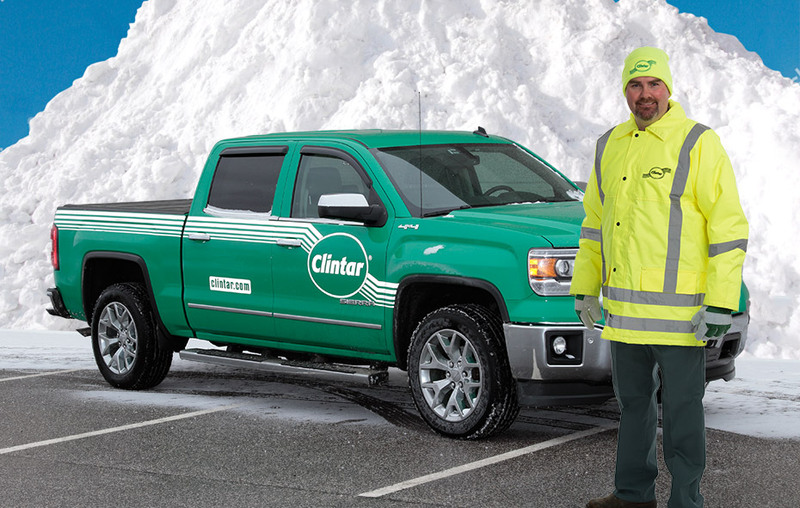 Clintar’s services are year-round to provide franchises with revenue throughout the year. In addition, our National Accounts Program helps our franchisees build their portfolio with steady revenue by pairing them with accounts from national businesses and government institutions. Clintar franchises report two-thirds of their revenue from industry accounts and the balance from government institutions. A busy, but exciting start to learning the basics of the industry and business operations. Ample start up support and training opportunities – Budgets & Business Planning, Site Selection, Bookkeeping System, Landscaping System, Management Software and Franchise Portal set up. Ongoing Support & Training – On-site Visits, Estimating, Classroom Training, Operations, Marketing, Financial Control and Office Systems. Business Building – Prospecting Programs, Direct Mail and Email Marketing, Telephone Follow-Up, National Accounts Program. Preferred Vendor Discounts – Guaranteed lowered prices with select brands such as GM, John Deere and Cat.